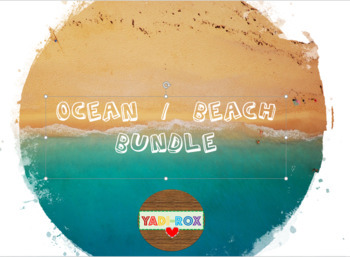 ENTIRE Ocean or Beach theme, all in one place for a discounted price! 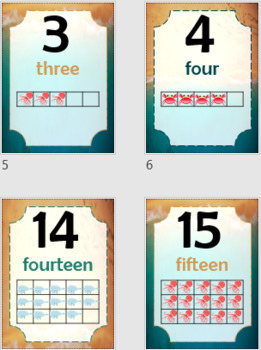 Shows number, word and counter represented with OCTOPUSES, WHALES, and CRABS. Great for Ocean or Beach theme. This is a themed pack! 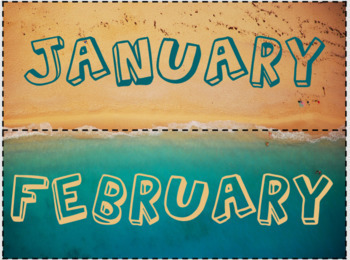 Great for Ocean or Beach themed classrooms. Great for Ocean or Beach themed rooms.